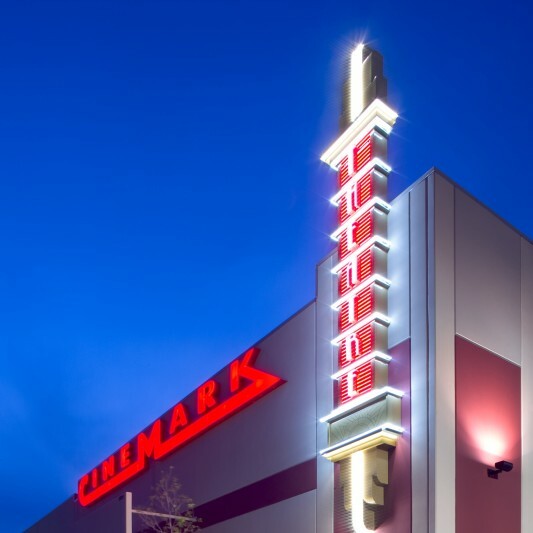 Founded in the early 1980s, Cinemark is a leader in the motion picture exhibition industry with nearly 500 theatres and more than 5,600 screens in the U.S. and Latin America. 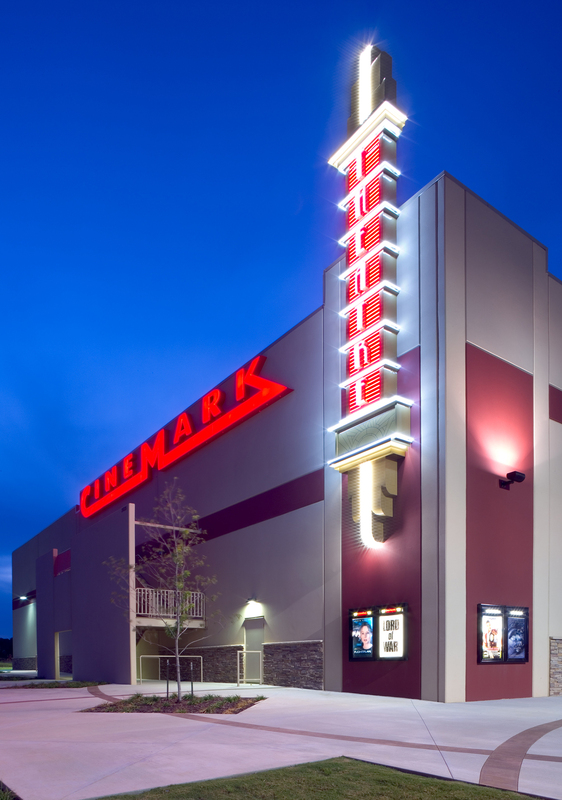 Beck has been an integral part of the Cinemark USA design team since 1987, helping develop Cinemark’s prototype, NexGen and Reserve brands. 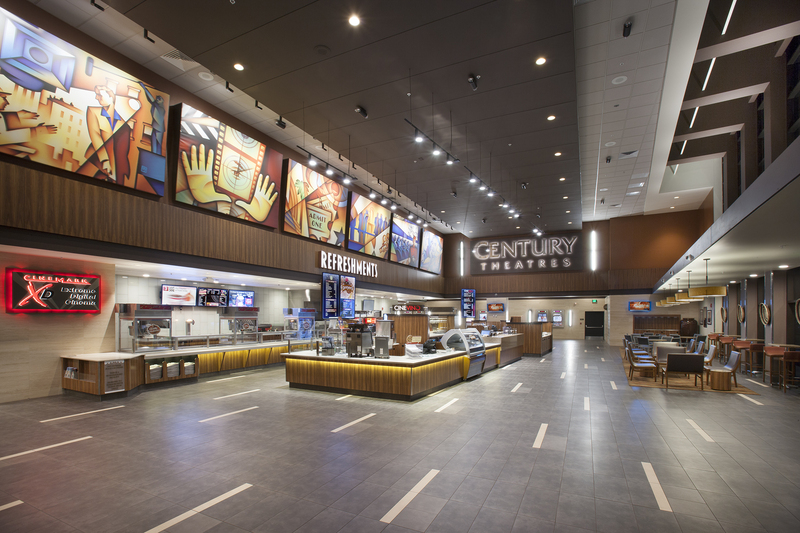 Cinemark also works with the Beck design group when they need to develop, refine and estimate visionary cinema concepts. 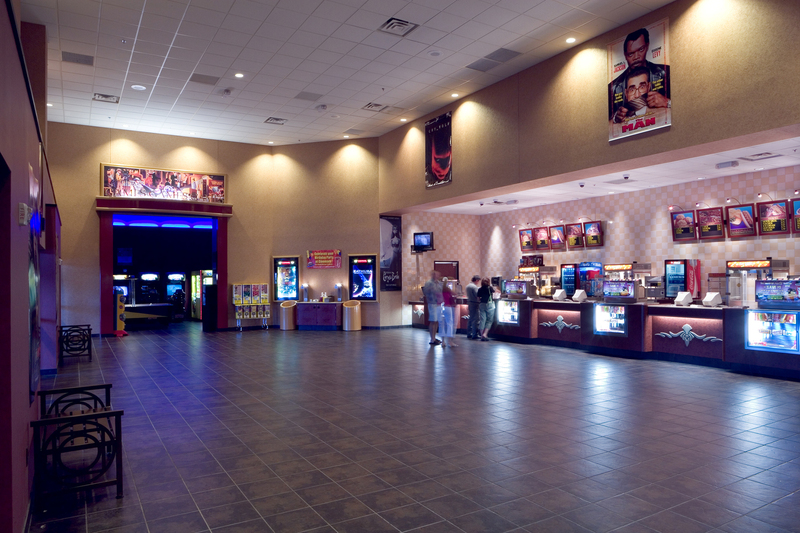 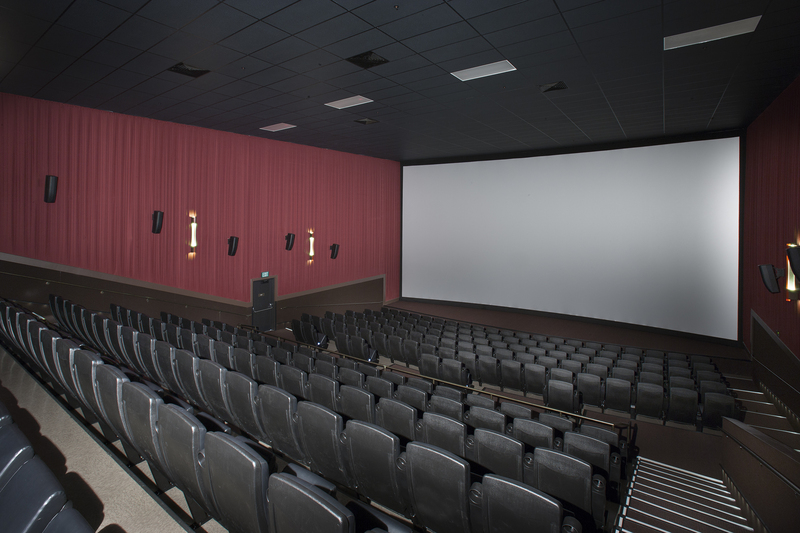 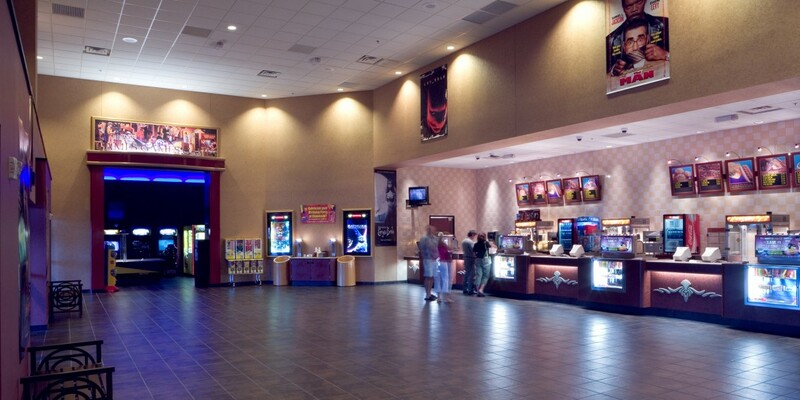 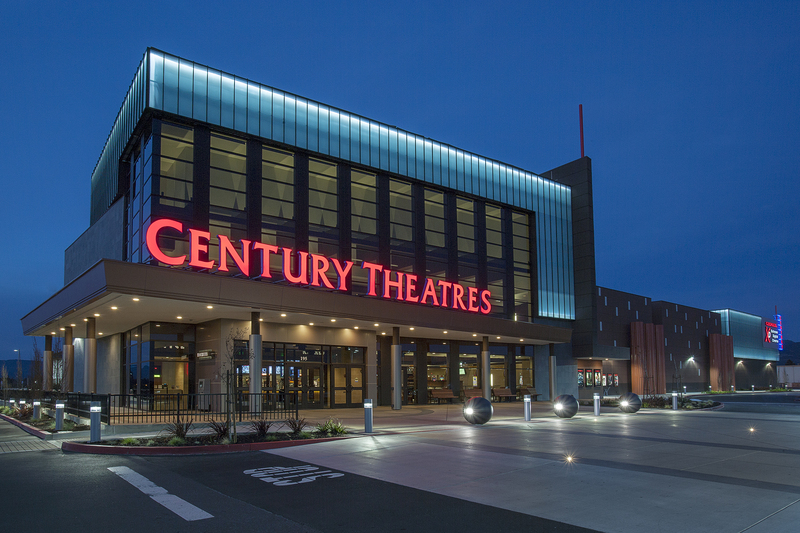 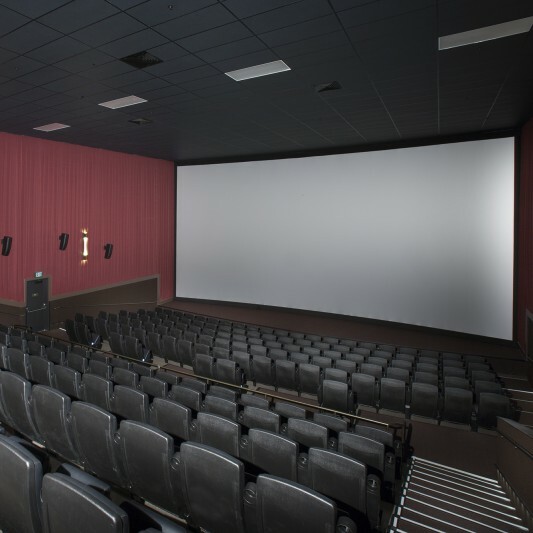 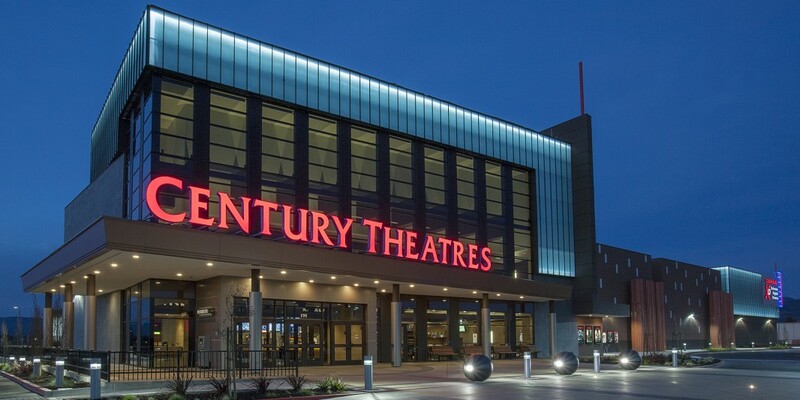 Our theaters typically range in size from approximately 30,000 SF to 93,000 SF. 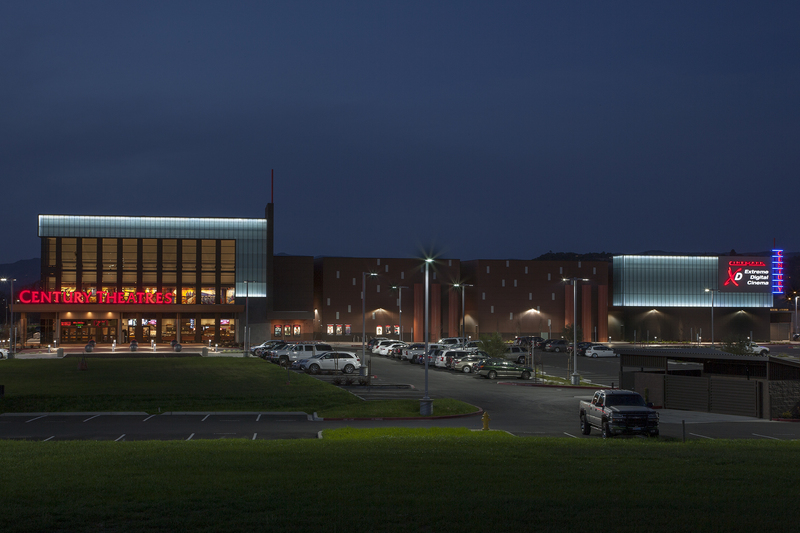 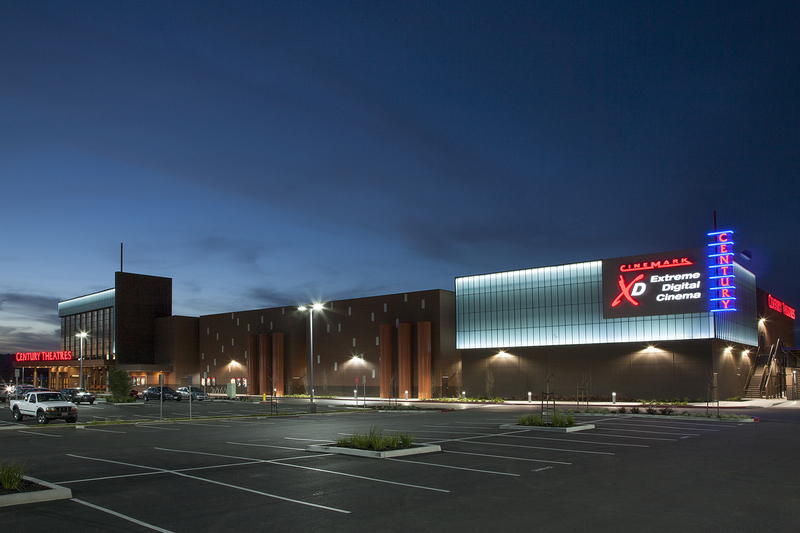 Both our design and construction teams have worked on several theater projects for Cinemark.